Well, going through the specs of this new version of the Kawasaki Z1000, I see that this is one bike which has all the ingredients to blow the Super Sport Tourer market in India. Ladies and Gentlemen, say hello to the 2011 Kawasaki Ninja 1000, the true blue Super Sport Tourer!! 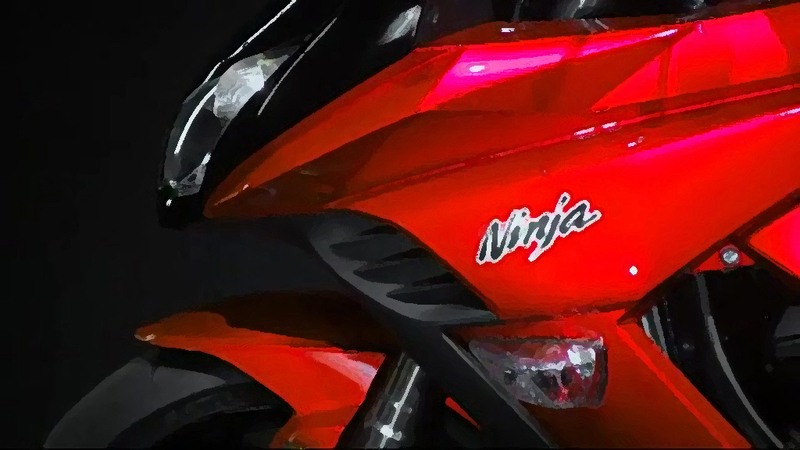 In the year 2008, Kawasaki did it with the Ninja 250R, and saw a huge huge mass appeal for the bike. In the year 2011, Kawasaki has now turned towards it's already very successful Z1000 and turned the gem into a masterpiece. 1) Super Sports styled front fairing. Well, the added gorgeous looking fairing adds a weight of around 10kg. 2) The Ninja 1000 sports the same Counter Balanced, 1043 cc engine of the Z1000 producing a top bang of 133.37 hp @ 11,000 rmp and 110 Nm Torque @ 7800 rpm. Clearly visible, that this engine is more in the lines of the Super Sports than the Tourers like the Suzuki Bandit with a compression ratio of 11.8:1 (as against the 10.5:1 of the Bandit) and Bore x Store of 77.0 mm x 56.0 mm (as against the 79.0 mm x 64.0 mm of the Bandit). 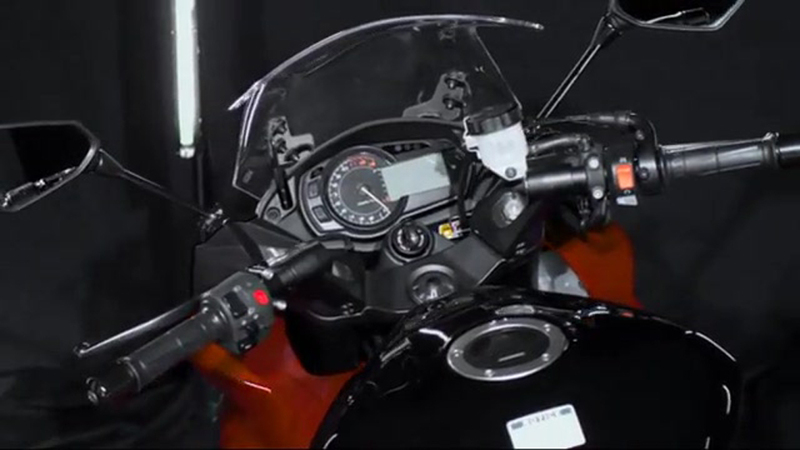 3) The Ninja 1000 retains the upright position of the Z1000 with style. 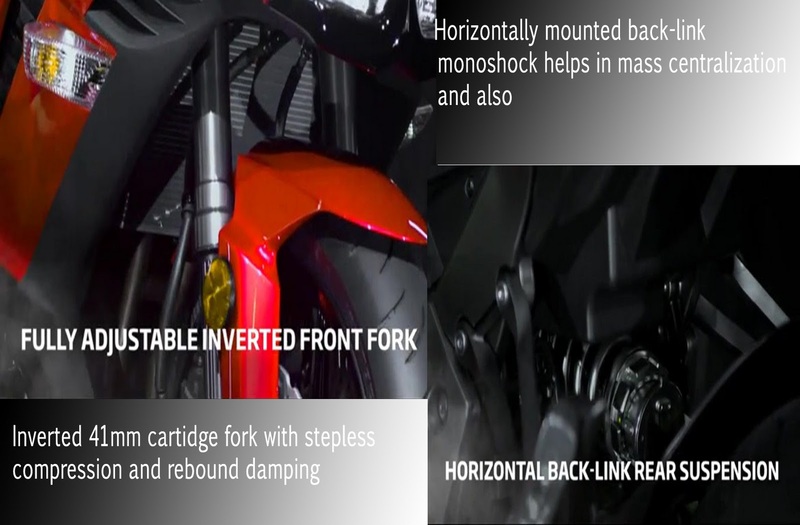 Instead of the tubular handle bar on the Z1000, the Ninja 1000 has Clip-ons. 4) The job of providing a plush ride quality and at the same time provide immaculate feedback of the tarmac below is done by an inverted 41 mm cartridge fork with setpless compression and rebound damping. At the back, there is a horizontally mounted (the same as on ZX-10R) monoshock not only helps with mass centralization, but also resists over heating. It is gas/oil damped and the spring preload and rebound damping are adjustable. 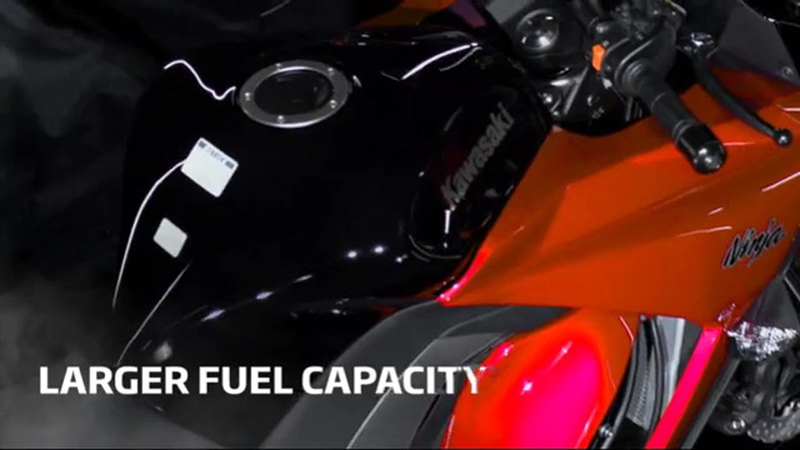 5) Large fuel tank capacity of almost 19 liters. This is actually 25% more than Z1000, ensuring the fun lasts longer from tank fill to tank fill. The Kawasaki Z1000 has been a very potent machines in it's class. 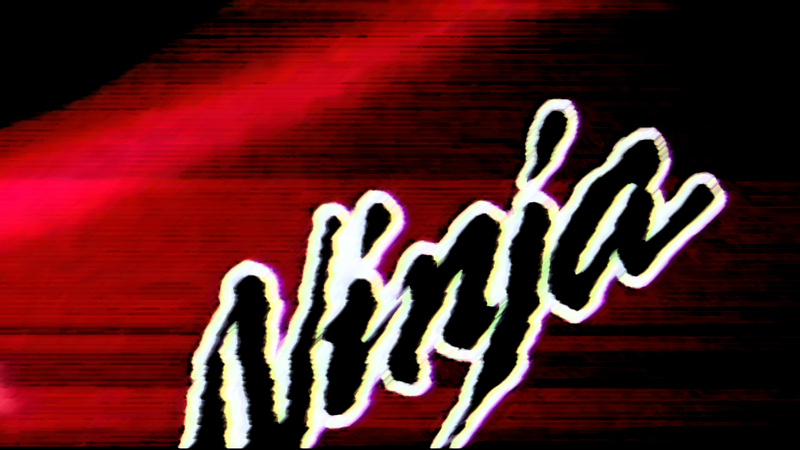 Now with the 2011 revamp of this as the Ninja 1000, the factors have become more potent. At least from my point of view, this is the tourer bike I would love to see in my garage. Ninja 1000 I would suggest, the R1 would be too extreme on the wrists and the back. I've had always soft knees for the Yamaha R1, even though I know that the current crop of R1 are not the best in the class and also they are not that practical, but really Ninja 1000 does give a choice in-front of the R1!! If you compare the specs of the Ninja 1000 and the other two bike in it's genre - Honda CB1000R and the Suzuki Bandit, Ninja 1000 is more radical (even if by a smaller margin on engine specs compared to the Honda CB1000R), but look wise, Ninja 1000 is an absolute stunner. 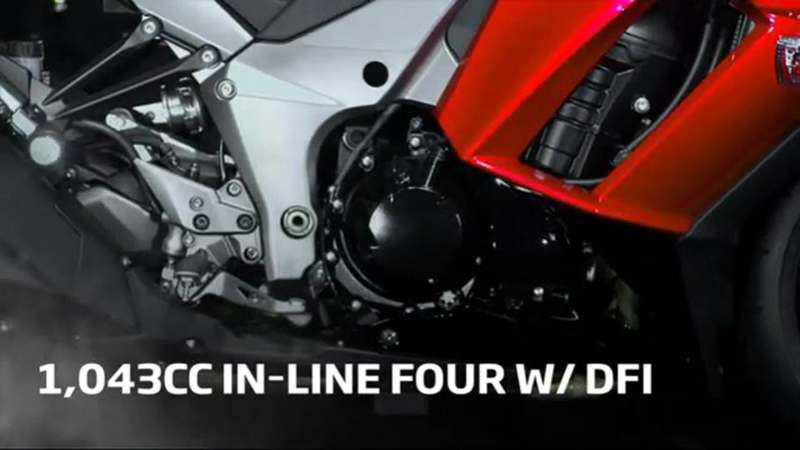 Eagerly waiting for November, when three of the most anticipated bikes (Kawasaki Ninja ZX-10R, Kawasaki NInja 1000 and the Ducati Diavel) would be made available for testing internationally.